Details on AKB48’s “the 5th Senbatsu General Election” revealed! Actor Okada Masaki will star in the live-action adaptation of popular manga, “Black Jack“, in “Young Black Jack” by Tezuka Osamu. The special drama will air on April 23rd at 9 PM on Nihon TV, and it’s directed by Otani Kentaro, the man behind “NANA“. The story reveals the history of “Black Jack” when he was a medical student, how he became an unlicensed doctor, and his rivalry with Dr. Kiriko. 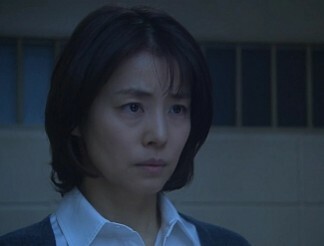 Others starring in the movie are Toda Naho, who will play Black Jack’s mother, and Naka Riisa, who plays a medical student. why “young” black jack? because they want to use a popular, young actor? • Details on AKB48’s “the 5th Senbatsu General Election” revealed! • Sakai Masato & Kanno Miho to get married next month! Copyright © 2010-2013 6Theory Media, LLC. All Rights Reserved. tokyohive® is part of the 6Theory Media, LLC. Network.